Paul Crouse has been a Kyoto resident since 1995. Prior to that, he worked for seven years as a photojournalist with the Grand Rapids Press newspaper in Michigan, USA. 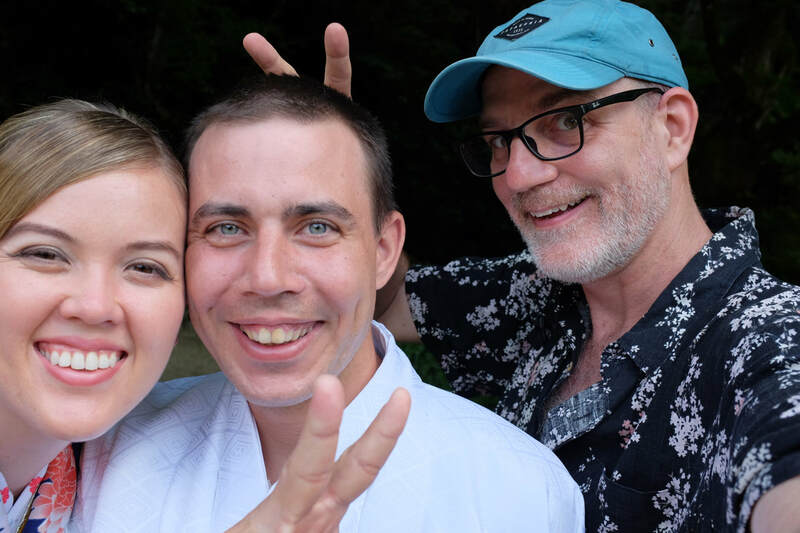 Seeking a new life, Paul sold his things and jumped on a plane to Japan at a friend's urging. He instantly felt at home in Kyoto. "Kyoto is really a unique and wonderful city. I continually find new and interesting places - even after all of these years living here. I am really fortunate to live in such a great place." Paul likes to give his tour clients a good variety while showing them the ancient, Imperial Japanese capital. "It is impossible to see everything in Kyoto. Most of my clients want me to take them to less famous areas. While it is great to see the popular sites, sometimes they can be unbelievably crowded, especially during the peak season." 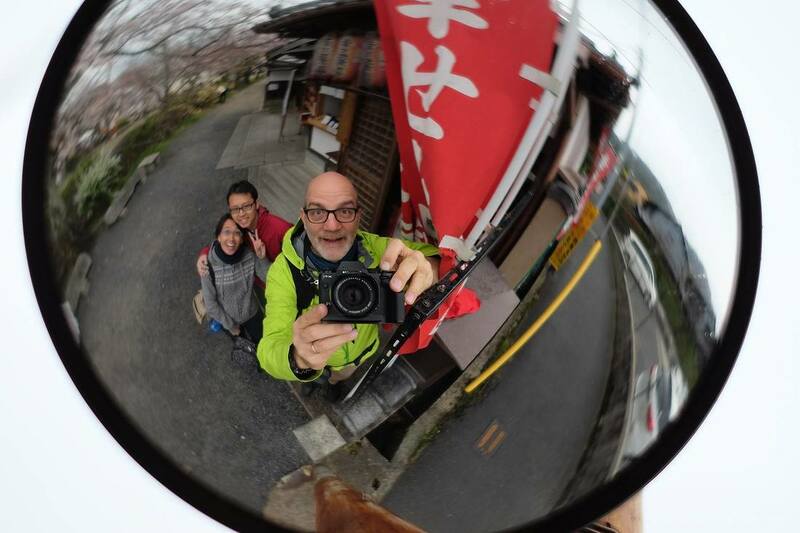 In 2013, Paul started Kyoto Photo Shoots & Tours. Based on this success, Paul has started Kyoto Walks for people not so interested in photography. "I know a lot about Japanese culture and history. I love sharing that with people. Most Westerners limited knowledge about Asian history, so I try to explain things in a way that in easily understandable." "There are many different types of travelers and I try my best to work with my clients to make sure that they have a great time"
If you are interested in being photographed by a professional, learning more about photography, or being lead on a tour with the focus on photography, please see Paul's Kyoto Photo Shoots & Tours website.